Offering customer support on social media like Facebook and Instagram, along with the use of automated shopping bots boosts social proof and brand awareness more than ever. With more than two-thirds of consumers looking to social media channels for customer support, there is no better time to take advantage of automation. 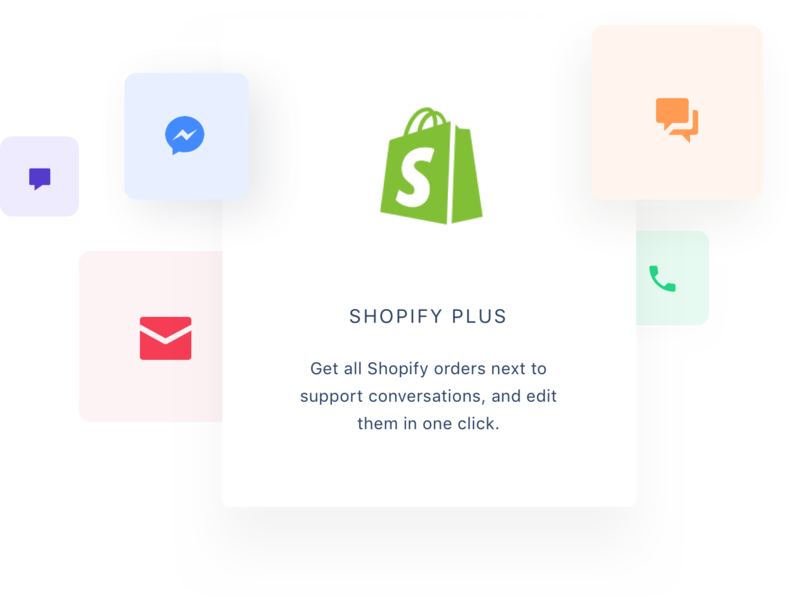 A shopping assistant such as Manychat, Chatfuel, and other Facebook Messenger marketing tools allow you to guide your visitor on Facebook Messenger through their shopping and consequently drive checkout conversion. Similarly auto comments on Facebook ads, Facebook comments, Instagram comments, and autoresponders to Facebook messages guarantee dynamic customer interaction without your involvement. You just have to focus on customer follows up to secure referrals or customer reviews, essential to building customer loyalty. 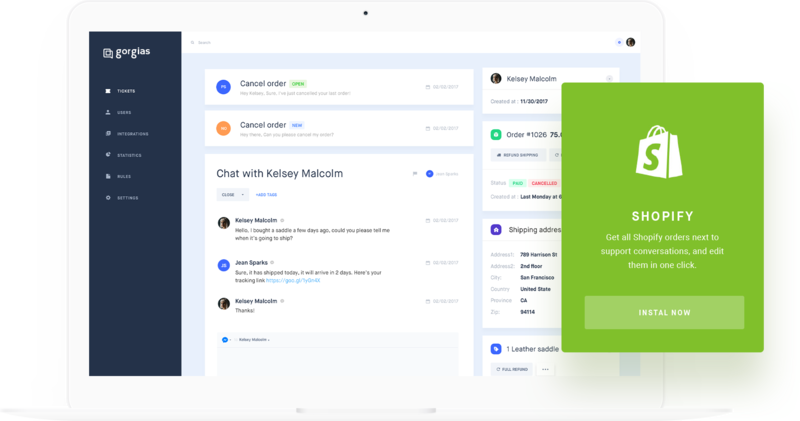 However, integrating these messenger bot systems can lead to a spike in your ticket activity and these tickets can be hard to track or tie to the customer’s order history. Gorgias’ helpdesk solution is the answer to making these auto comment bots work for you. With Gorgias, you have a one-stop-shop for all your customer service channels. 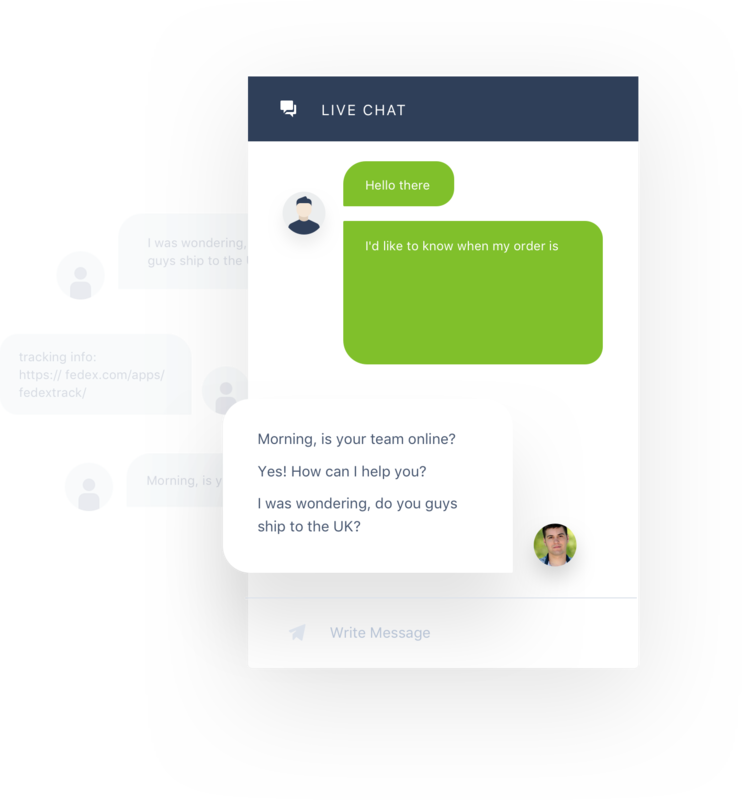 The helpdesk uses automation to create messages from customer requests on Facebook Messenger comments, Instagram comments, and more so that your customer service team can address them, or reply with auto comment if they fit specific criteria that you have set. When using a personal shopping assistant on your website or social media, tickets from the shopping bot will appear in your help desk and be organized so that you can review them and perform a customer follow up if anything else is needed to improve customer relation. You can also access these social media channels directly from Gorgias, providing support or editing orders if necessary with the customer information in the helpdesk to ensure accuracy. 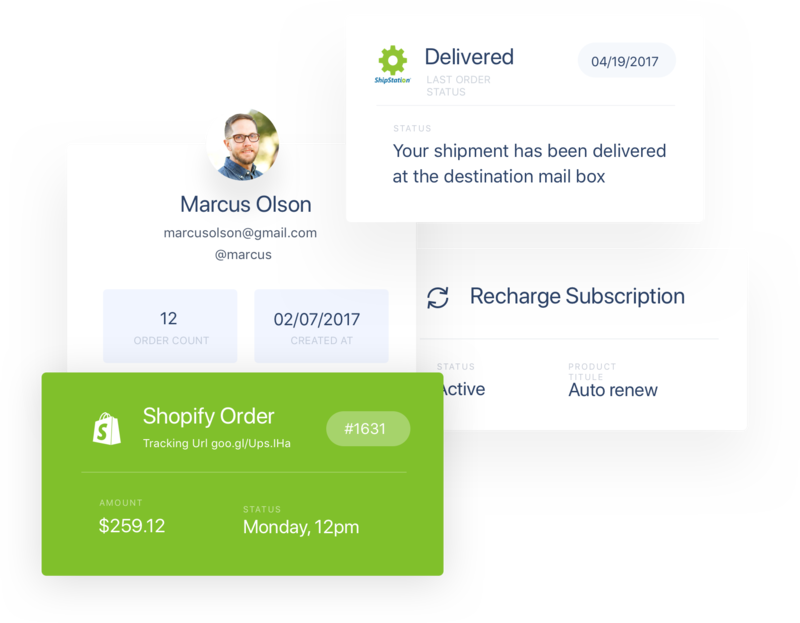 Finally, using Manychat or Chatfuel on your store’s Facebook Messenger will have an instant positive impact on your checkout conversion rate: using the customer’s order history, you will be able to provide accurate and personal shopping assistance.